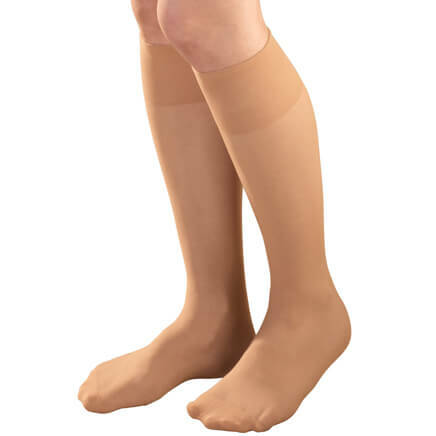 The 2 pairs of compression socks I ordered give me good support, are comfortable to wear and help to relieve swelling in my legs. I also noticed I can walk longer without getting tired. I am very satisfied with wearing these compression socks. I hope the next size would fit better, size lg too small. The size chart was not as accurate as other socks that were ordered. 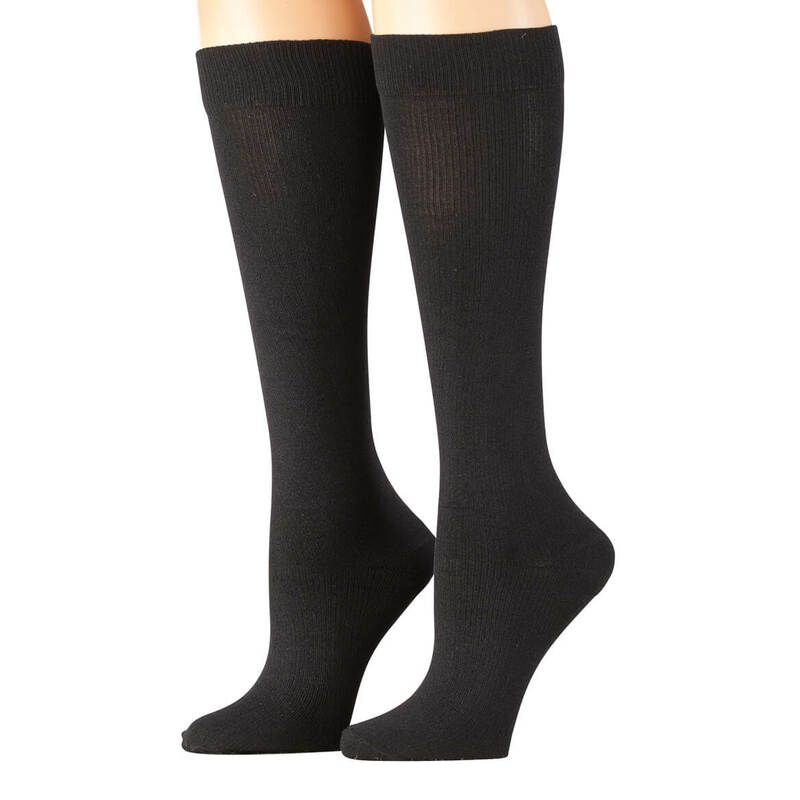 I will now have to return the size large socks (black) for an extra large and hope that they will fit better. There was no way that I would be able to put these socks on my husband who wears a size 10 shoe. I did purchase a large in another style and had no problem. We are having a problem finding 20 mmHg so we are trying these. Was impressed with the comments so hope they work for us. My husband had varicose veins. I have recently been told to wear compression socks and they help. I purchased a pair at the doctors office but these are less expensive than theirs. And I certainly need more then one pair. To replace some warn out compression wraps. Medical reasons; correct price, size & color available. 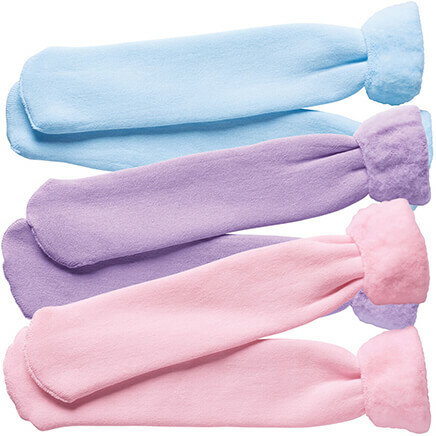 We have purchased these before and love the quality. They have helped my husband immensely. He stands on his feet 12-16 hours a day. My husband wears compression socks. I chose these because they were black and this is the first support hose I’ve found that were black. Are perfect for walking or exercising. Helps to st st active. 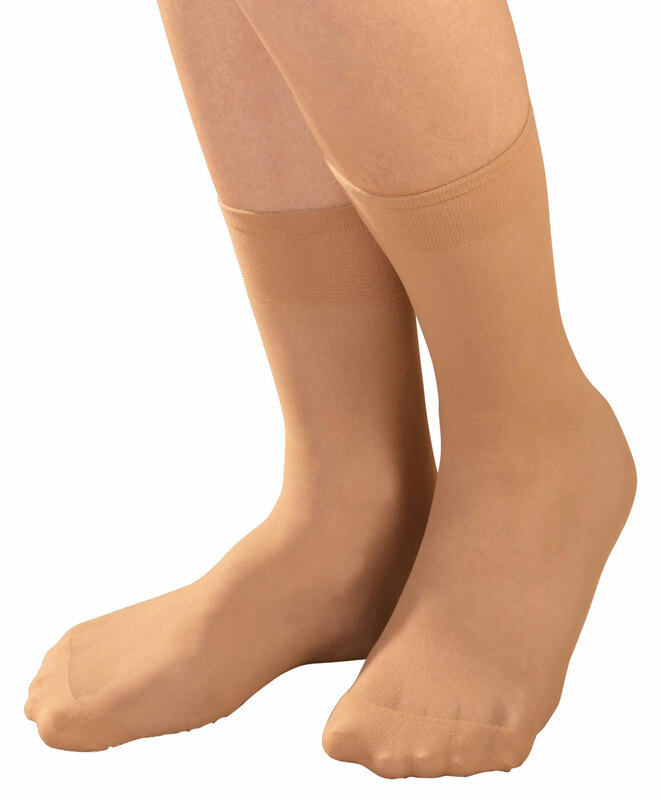 Compression sox help the pain in your feet and legs! Love these Healthy Steps Compression Socks 15-20 mmHg, but you have to get the Chevron design versions! The solid color versions are not nearly as comfortable. The Chevrons seem to add flexibility and breathability that make them very comfortable! Required by Venous surgeon. Need extra pair. My feet are always tired and cold due to poor circulation. These have proven to help i many ways. 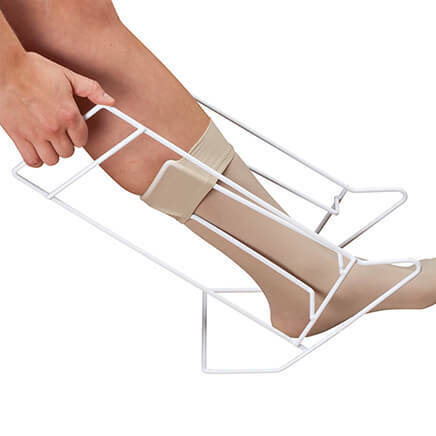 It had good reviews and I need support for my lower leg. It looks like regular socks & something my husband could wear when he goes out & does not want to wear traditional compression stockings. How to find the proper size? BEST ANSWER: Thank you for your question. 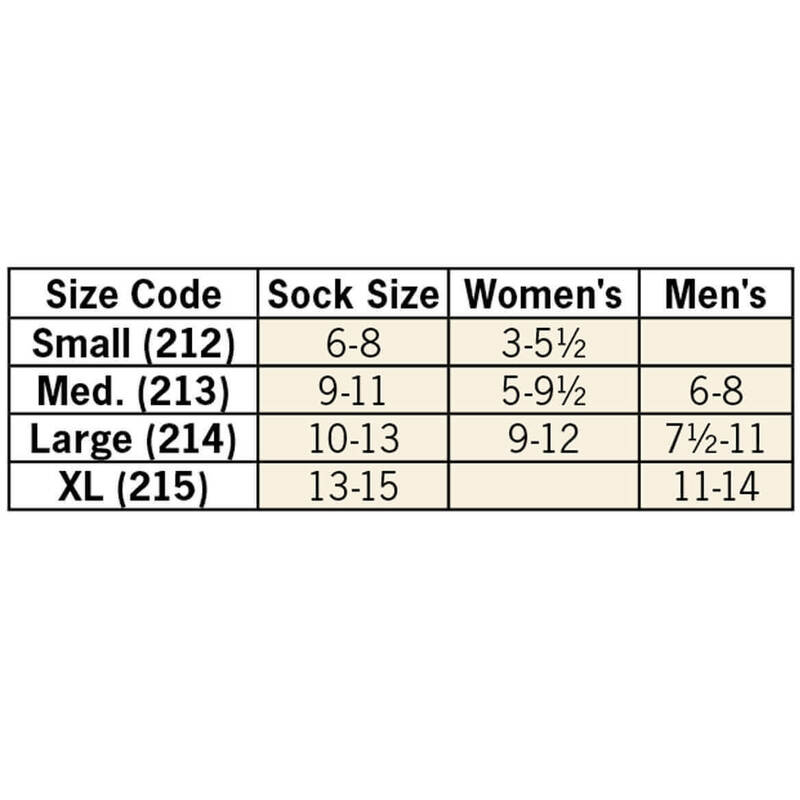 There is a size chart included to order by shoe size. We hope this information will be of help to you. why can't I select chevron? BEST ANSWER: I don't believe it had anything to do with the kind of sock it was, they were just to small for the person to wear. My son has very large legs and there for they were not large enough for him to wear. Because the Select Style option arrow is grayed out, when that happens it means that that selection is not available. Thank you for your question. Chevron is not available is all sizes. We hope this information will be of help to you. What are the colors available. 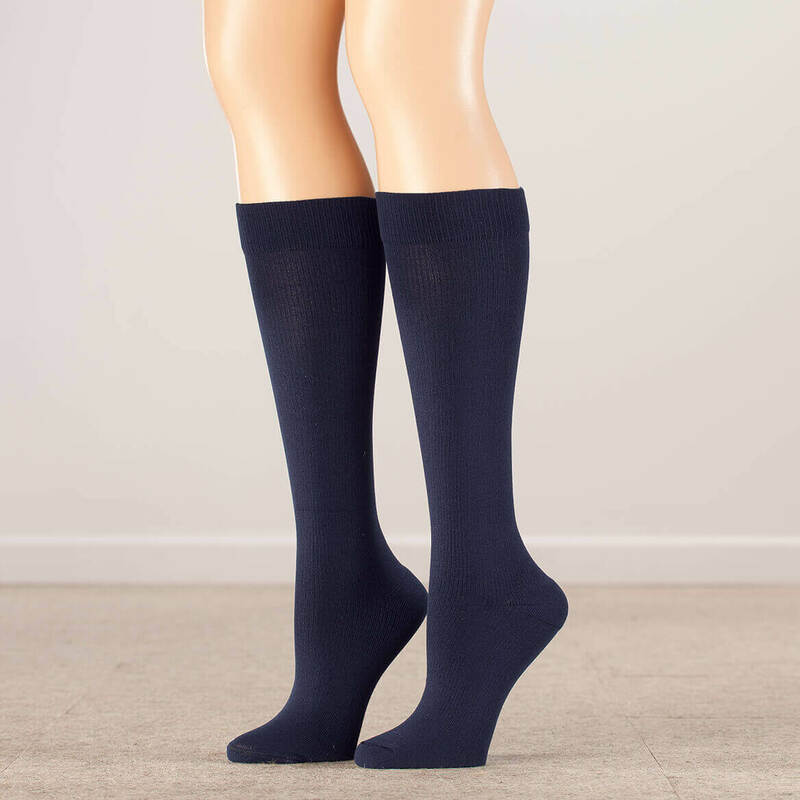 Healthy compression socks ? BEST ANSWER: Thank you for your question. The colors are black, black chevron, brown, brown chevron, gray, gray chevron, navy blue, navy chevron, tan and white. We hope this information will be of help to you. How do I find the size chart you mention? BEST ANSWER: Thank you for your question. Small Fits WMNS SHOE SIZE 3-5½, Medium fits WMNS SHOE SIZE 5-9½, MENS 6-8, Large fits WMNS SHOE SIZE 9-12, MENS 7½-11, XL fits MENS SHOE SIZE 11-14. We hope this information will be of help to you. What shoe size is the lg and the xlg? BEST ANSWER: Thank you for your question. 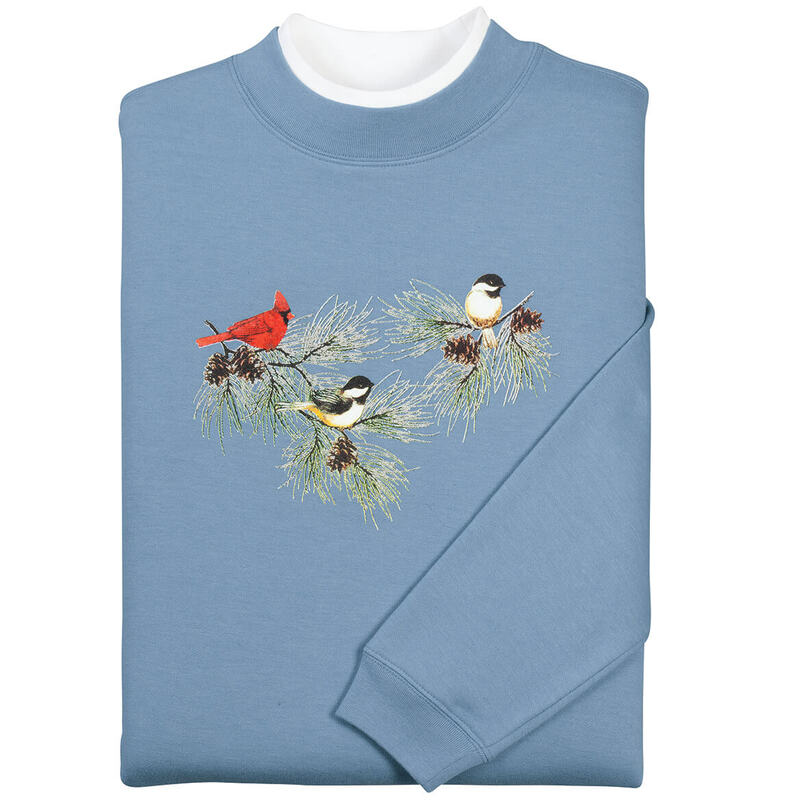 XL only comes in men sizes and it is 11-14. We hope this information will be of help to you.